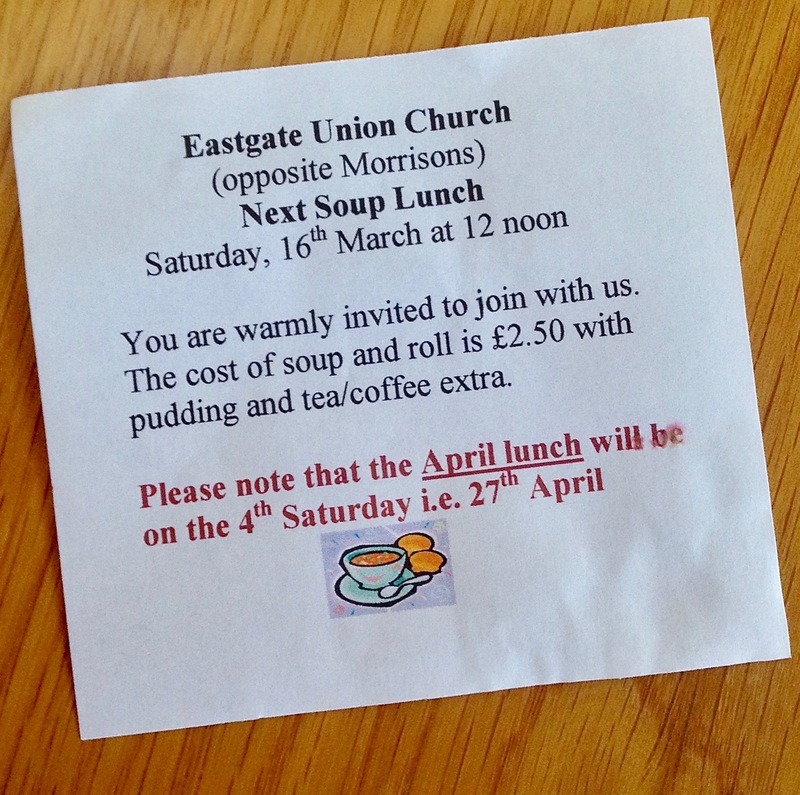 April’s soup lunch is on the *4th* Saturday this time, so don’t turn up a week early and go away hungry! 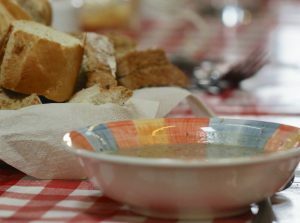 The usual hearty broths will be available, with at least one option for non-meat-eaters. 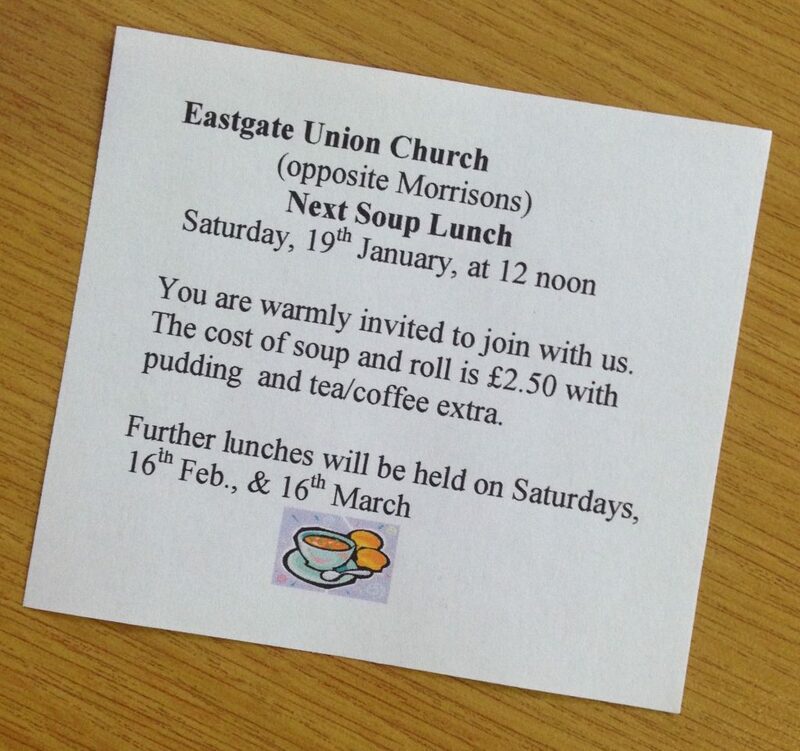 Serving from noon until 2pm or whenever we run out of food, whichever’s sooner. 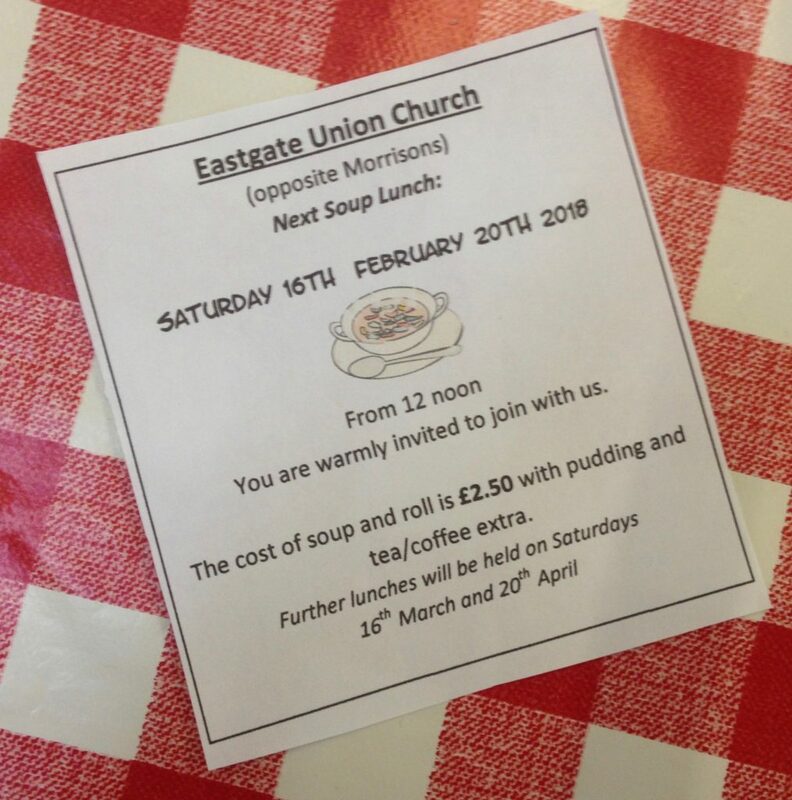 Come early to avoid disappointment as these lunches are getting quite popular. Always wanted to take part in the nativity but never got the chance? Well, come along and join in this year. A simple Christmas-focussed communion service. Come along and sing some classic carols and enjoy a mince pie . 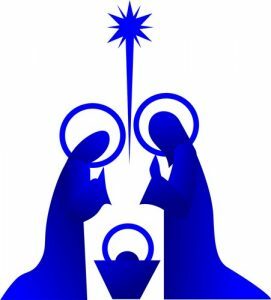 Join with the church to celebrate Christmas. We are also joining with the Woolpack at Riverhead for a Carols and Quiz night in the pub on 19th December. Further details will be available soon. If no image is available, click on the "!" below for map.